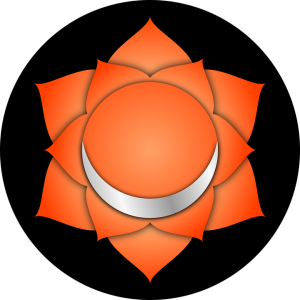 If you are the kind of person who feels very safe and secure when you are alone, or when you are surrounded by nature, and if the pain and sufferings around you disturb you way too much, then it might be said that ‘Sahasrara’ is your most dominant chakra. 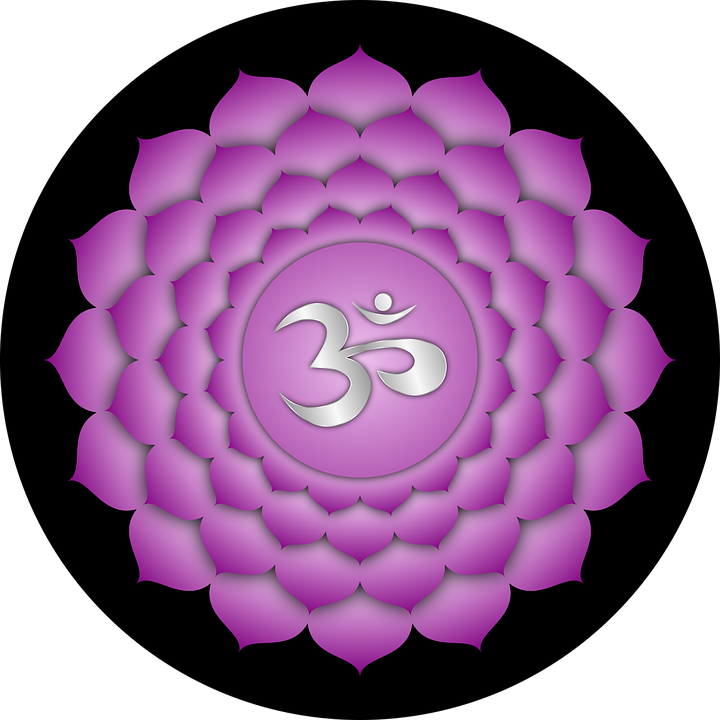 This chakra determines your spirituality and keeps you focused. It doesn’t let trivial things bother you and keeps you determined to achieve the important things in life. If you are the kind of person who is always alert and you always think before acting, then it might be said that ‘Vishuddha’ is your most dominant chakra. You would find yourself thinking a lot. You would start thinking from a third persons’ perspective. You will be able to put yourself in another person’s shoes and feel what that person is going through. You understand people, show them empathy and not judge them quickly. 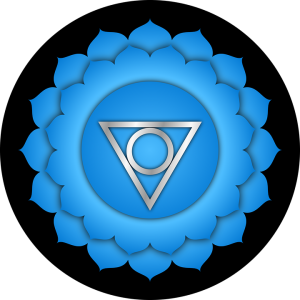 If you are the kind of person who speaks his heart out and never shy away from a conversation no matter what then it might be said that ‘Ajna’ is your most dominant chakra. Words are more dangerous than bullets. Once you have said something, you cannot take it back. You are the kind of person who will always prefer to speak the hard truth and not sugarcoat it in any way. You are never afraid to put forward your views. You know the value of words and you can keep others secrets hidden well. 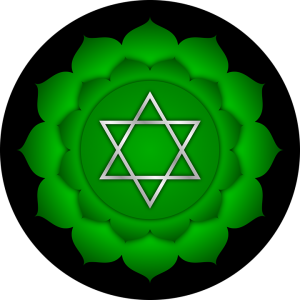 If you are the person who cannot see others in pain, and your heart shouts out for all those who are suffering and cannot help themselves, then it might be said that ‘Anahata’ is your most dominant chakra. This power is located exactly where your heart is and this also helps in grooming your personality. The main source of this power is love. You are the kind of person who loves other people unconditionally. You will also go out of your way to help others, even if it costs you. 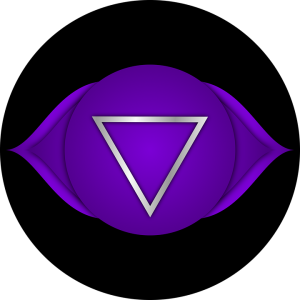 If you are the person who finds himself lost in this own thoughts every time, or your mind is constantly working, then it might be said that ‘Manipura’ is your most dominant chakra. Your mind is very different from others. It is more complex than others. In other words, your mind is one of your greatest strengths. It is the main source of energy for your body. The ideas and suggestions that you give are well thought out and help people a lot. 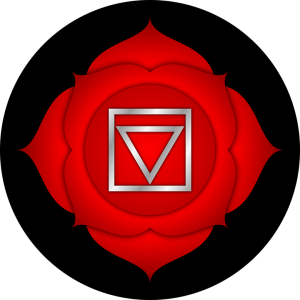 If you have ever thought of leaving a mark behind on this world, or if you always bend the rules to make things much more creative or appealing, then it might be said that ‘Swadhisthana’ is your most dominant chakra. This power lies below the naval and it also happens to be the center of your sensuality. You are the kind of person who cannot work without bending the rules. You have to deviate little in order to make the plan more creative. You see the world from the point of view of an artist. 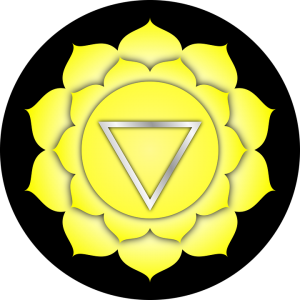 If you are the person who is very gullible and easily trusts people, even who have broken your heart before, then it might be said that ‘Mooladhara’ is your most dominant chakra. 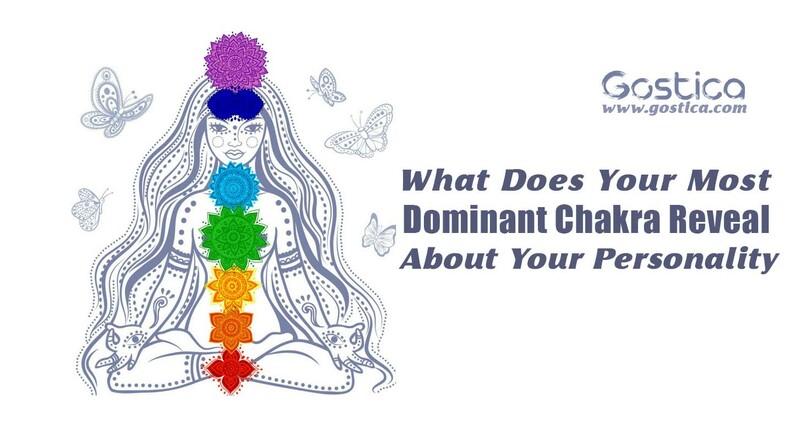 If this is a person’s most dominant chakra, then it is bad. You will be taken for granted and people will keep on using you to benefit themselves. In today’s world, a person cannot afford to be so naive. Trusting someone is not a bad thing, but the trust should not be one-sided. You are very loyal and trustworthy, but you should stop trusting people who have broken your trust for the umpteenth time.